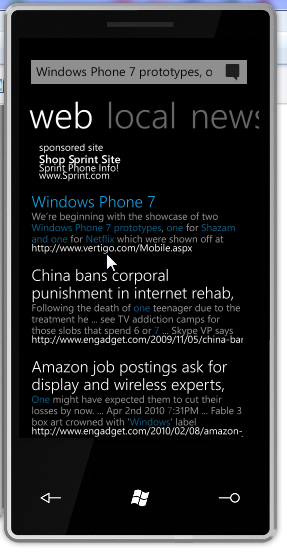 In the following blog post we’ll review a topic which has been widely discussed in mainstream tech journalism but languishes in obscurity within the WP7 developer community. 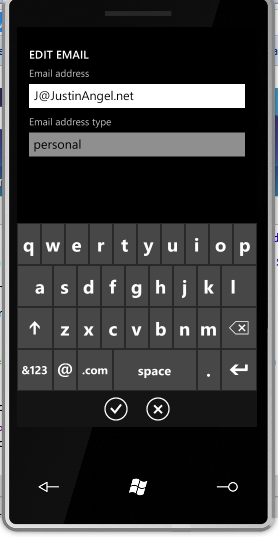 I am of course talking about the Windows Phone 7 Unlocked ROMs. 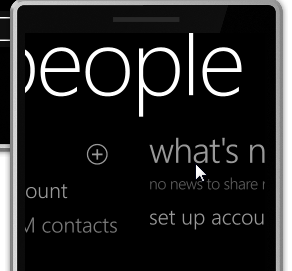 Prior to starting this blog post, I’d like to call out this is the 1st blog post in a series of multiple advanced Windows Phone 7 blog posts. 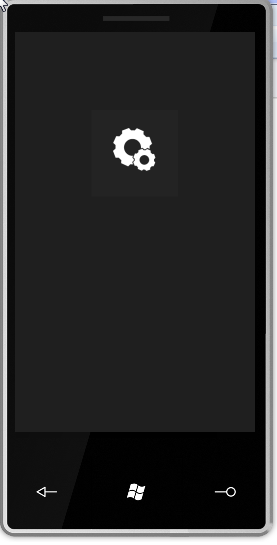 Additional subsequent blog posts will include Windows Phone 7 Emulator Automation, Windows Phone 7 and TFS2010 Continuous Build integration and other topics. 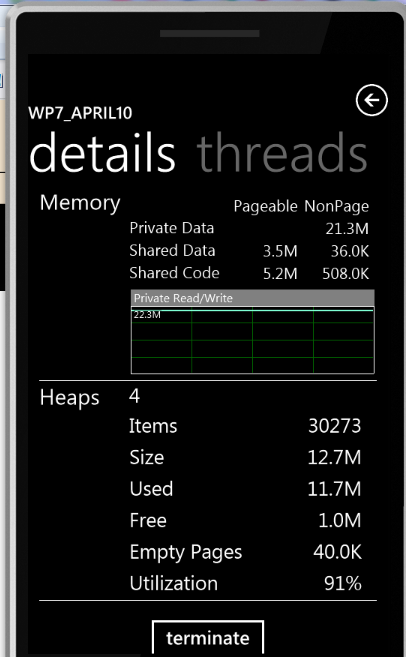 I’ve been told on many occasions that blog posts should be shorter than 50 pages (nonsense if you ask me), so I’ve split up this massive Advanced Windows Phone 7 blog post into several short blog posts. 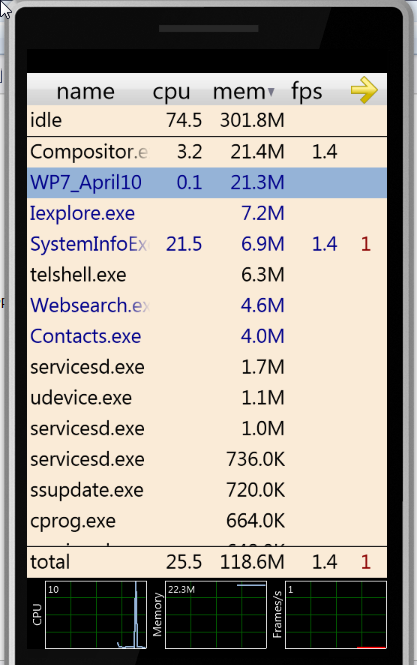 It’s vitally important that Windows Phone 7 developers realize that the Windows Phone Emulator is in fact not powered by magical Microsoft pixies. I’ve checked. 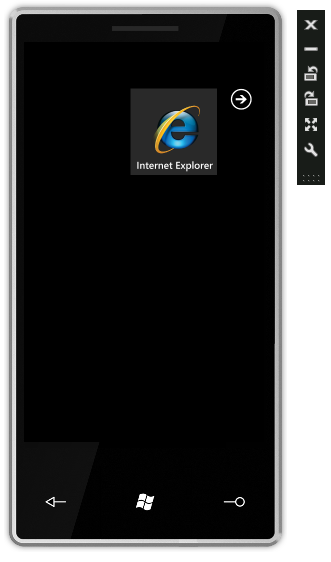 The WP7 Emulator is in fact a mix between a virtualization software known as “XDE” (“Emulator Virtual TransportDevice“) and an Image. 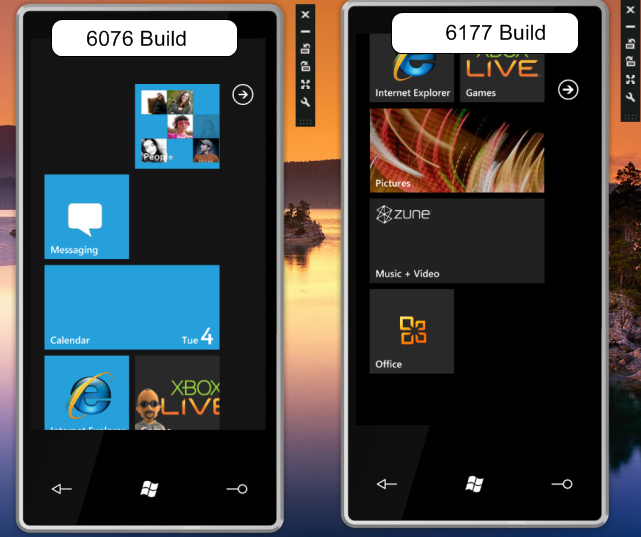 Both XDE and the Image change with each public build Microsoft ships for WP7. 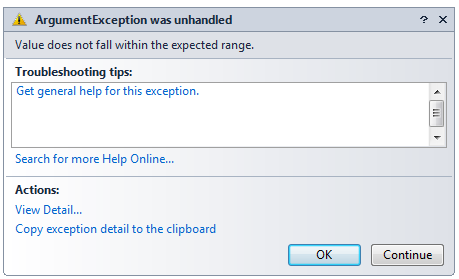 Since Microsoft only shipped the Image for development purposes there is limited functionality enabled in them. 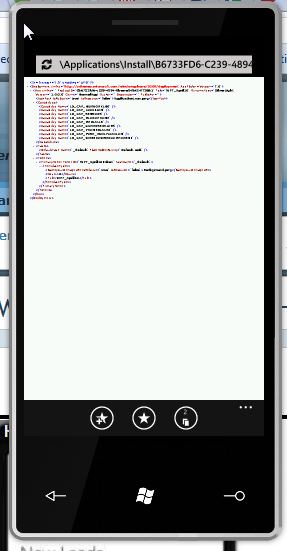 Specifically: Custom Application support, and Internet Explorer for HTML support. 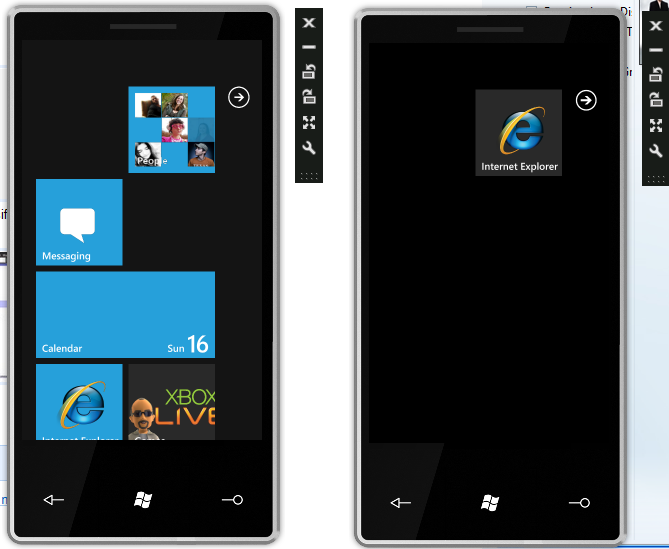 Compare and contrast these Print screens of the WP7 home screen from the locked ROM and the Unlocked ROM. 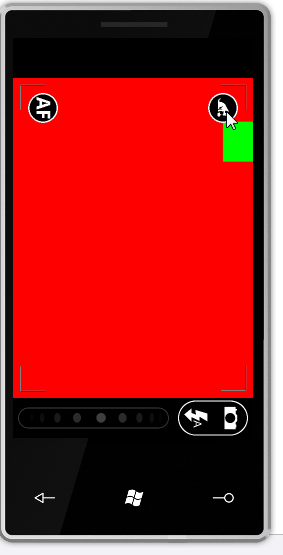 In this blog post I intend to show the benefits of the Unlocked ROMs for developers. 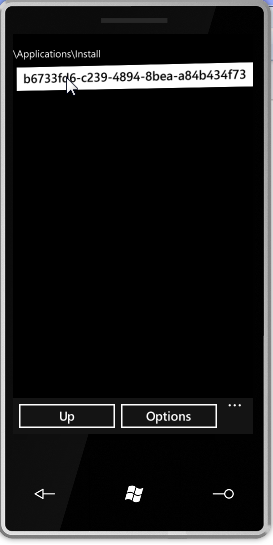 If this is the first time you’ve heard about the unlocked ROMs and want to see what they offer, there’re great resources online. 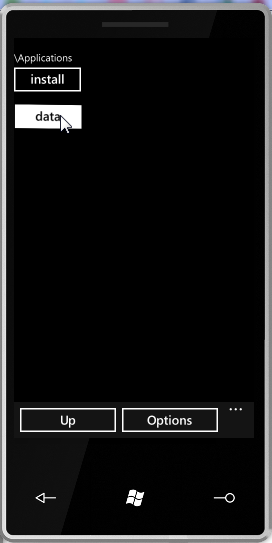 How do I get these unlocked ROMs? 1. 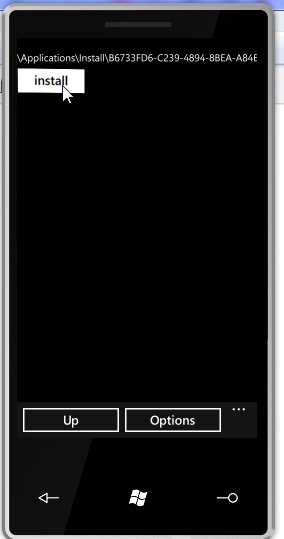 The 6077 build – Also known as the Mix10 WP7 ROM. 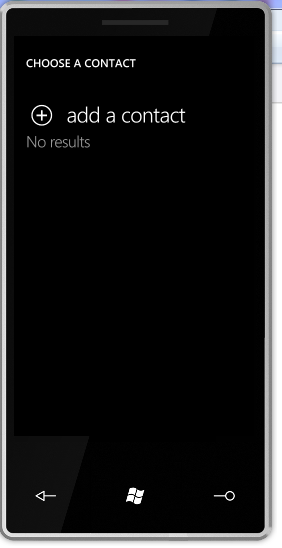 Has unlocked Zune Marketplace functionality, lots of apps which has been dropped since and terrible performance. 2. 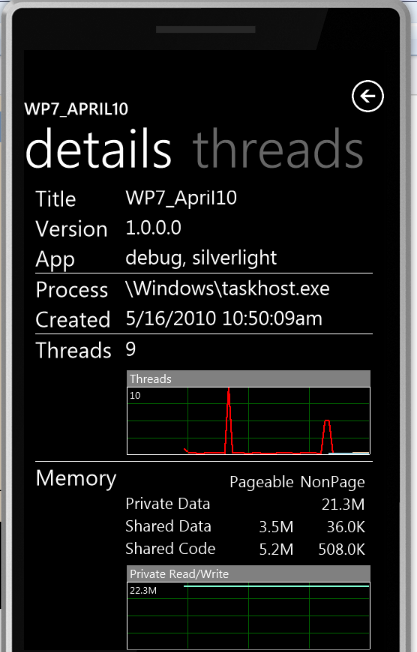 The 6177 build – Also known as the April10 WP7 ROM. 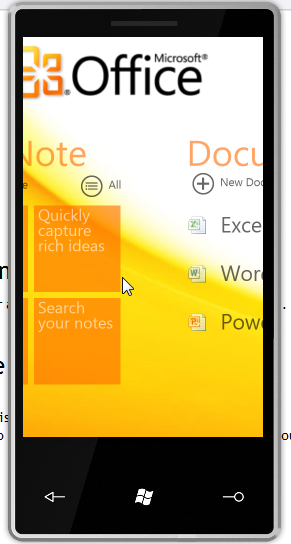 Has unlocked Office, lots of new functionality that has lighten up since Mix10 and considerably improved performance. 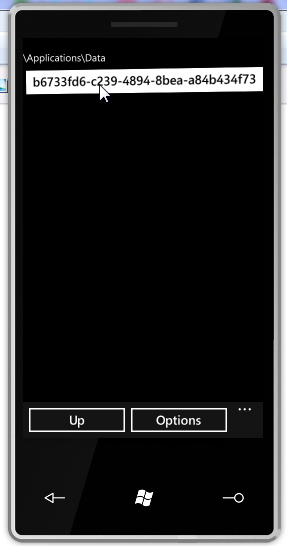 And there will probably be many more of these Unlocked ROMs as Microsoft ships more and more public bits for WP7. 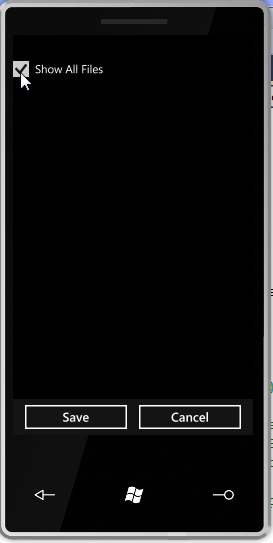 To fire up the images copy the 2 BIN files into the XDE folder and execute them using the XDE emulator. 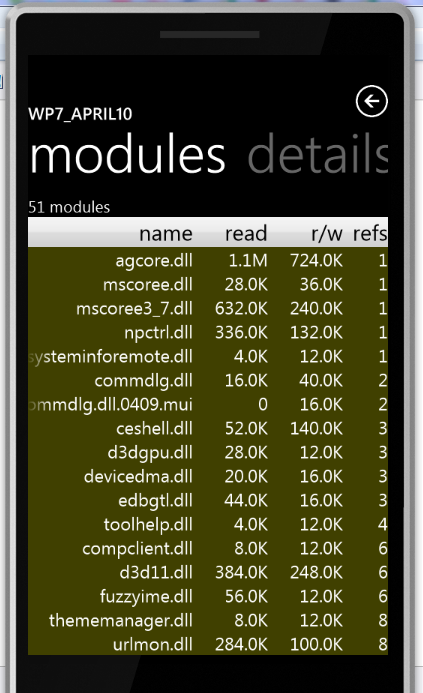 If your development machine does not have the latest Windows Phone 7 SDK installed, fear not, you can still install XDE as a stand-alone product. Instructions can be found at this excellent post by MacHackPC. 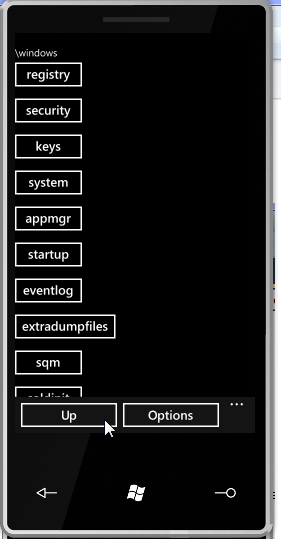 How to replace the default Visual Studio ROM with the Unlocked ROM? 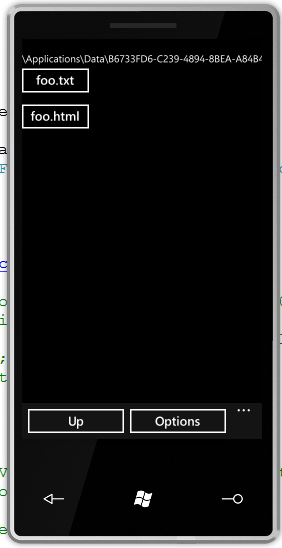 When debugging in Visual Studio the default ROM used will be the Locked ROM. 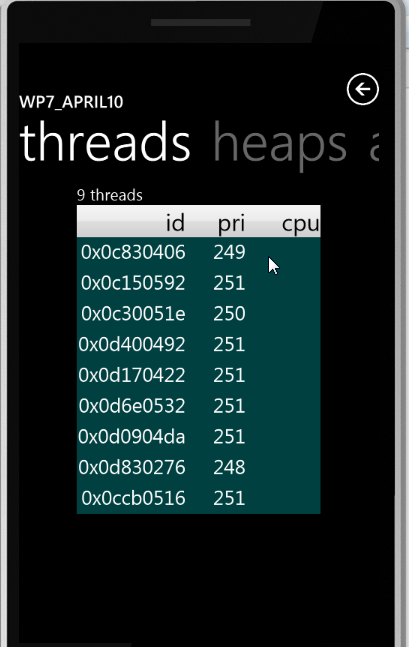 In this blog post we’ll explore why the unlocked ROM is so darn useful for developers when debugging applications. 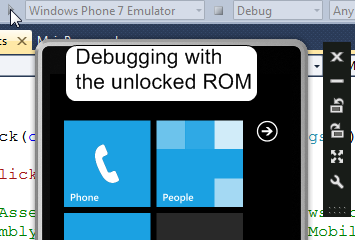 By replacing the original WM70C1.bin file with our unlocked ROM, Visual Studio 2010 will now open up the unlocked ROM for debugging. 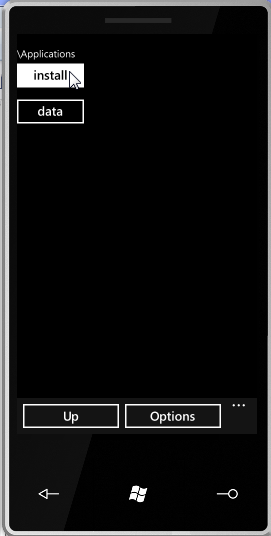 Why should developers care about the Unlocked ROM? 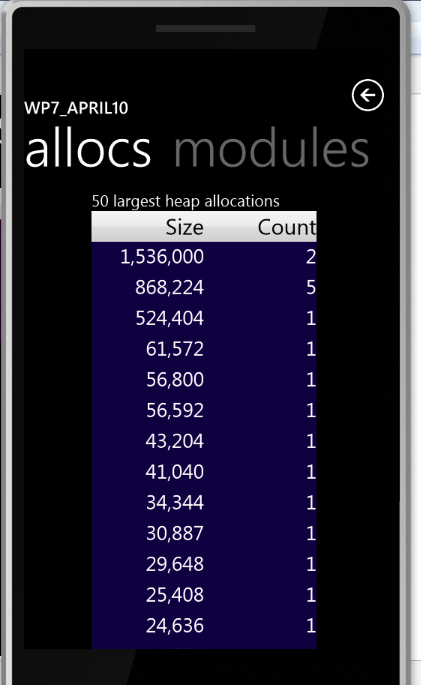 There’s a plethora of reasons why the unlocked ROM is important for application develoeprs. Let’s go over them . 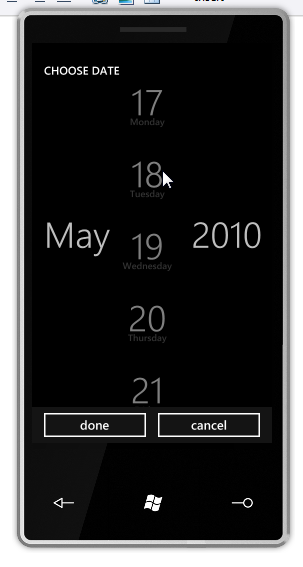 The WP7 UI is not just a fancy version of “desktop” Silverlight 3 UI. 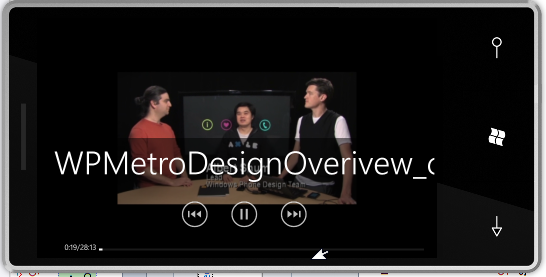 There are different patterns of user experience, different controls used and wildly divergent visual conventions. 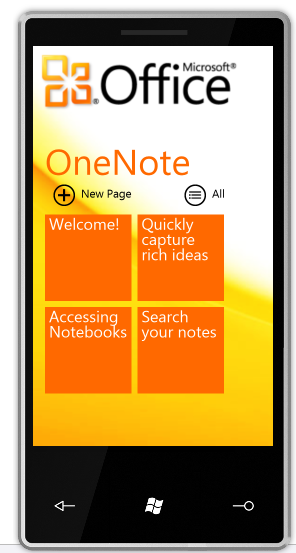 Developers who build entire WP7 applications without even trying to use the platform will end up building atrocious user experiences. 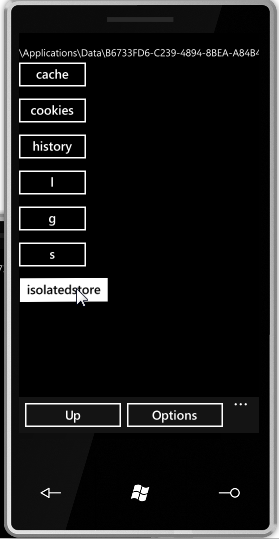 There’s a lot of subtle details in how WP7 UI and UX work, and as developers on this brand new platform we should endeavour to fully understand it so we can recreate it in our applications. 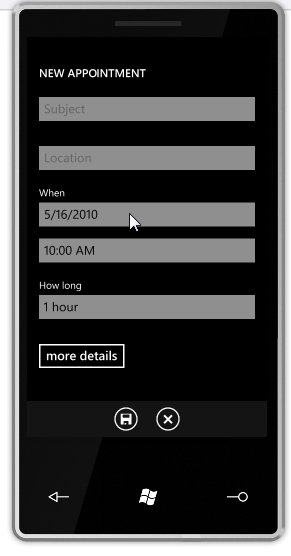 For more information on WP7 UX feel free to read the weighty Windows Phone 7 Interaction and UI Guidelines. 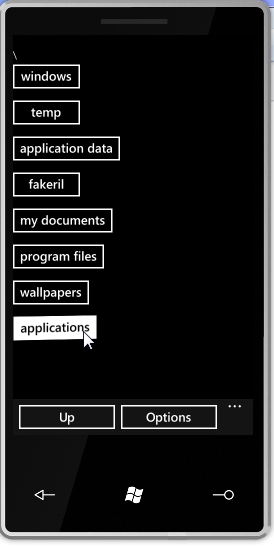 WP7 has quite a few tasks and choosers that allow developers to interact with various built-in phone functionality. 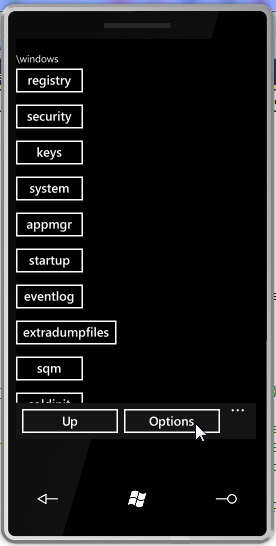 The majority of these tasks are enabled in the Unlocked WP7 ROM. 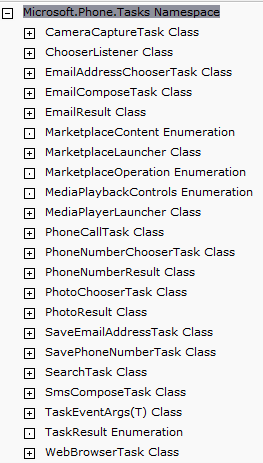 Let’s review each of these tasks and choosers, how to invoke it and what’s the UX in the April 2010 Unlocked ROM. 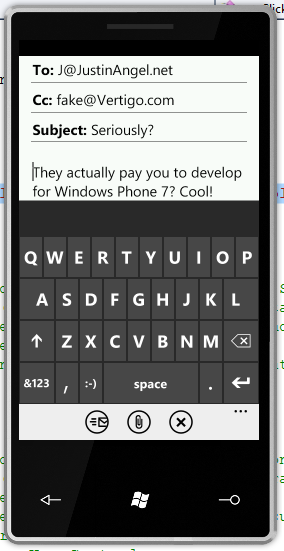 (I’ve staged “Foo” and “Bar” contacts to give this dialog some substance). 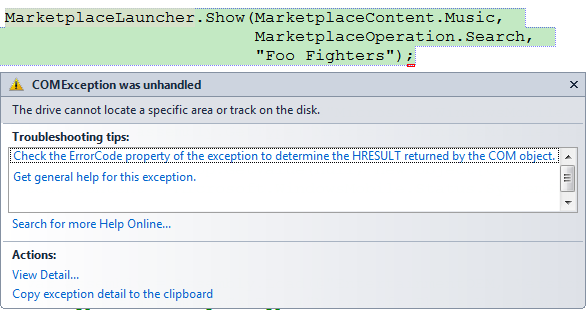 It is likely to assume that the MarketplaceLauncher task will be enabled in subsequent releases. 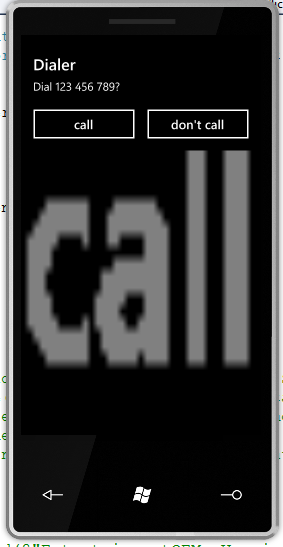 PhoneNumber = "123 456 789"
It’s likely to assume this error would be fixed in subsequent versions. 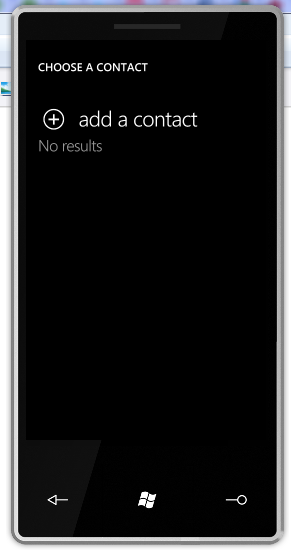 The Windows Phone 7 System Info provides useful insight for developers on how their applications are behaving. 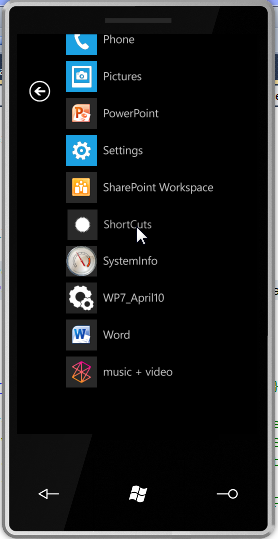 Using the Shortcuts application developers can view their installed XAP files and IsoStore files. 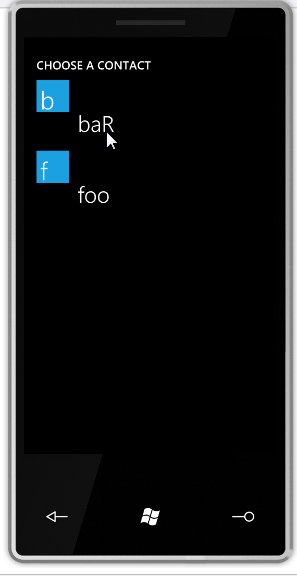 Let’s start this demo off by writing a “Foo.txt” & “Foo.html” files into our main Isolated Storage directory. 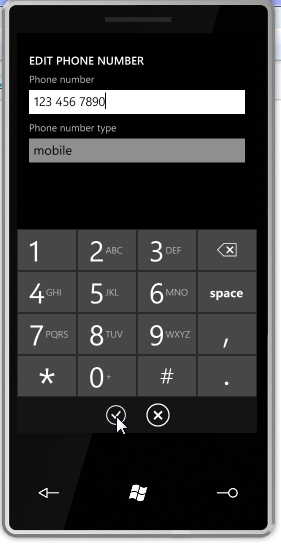 In this short blog post we’ve introduced the concept of Unlocked WP7 ROMs, how to best use them and what functionality they have to offer developers. 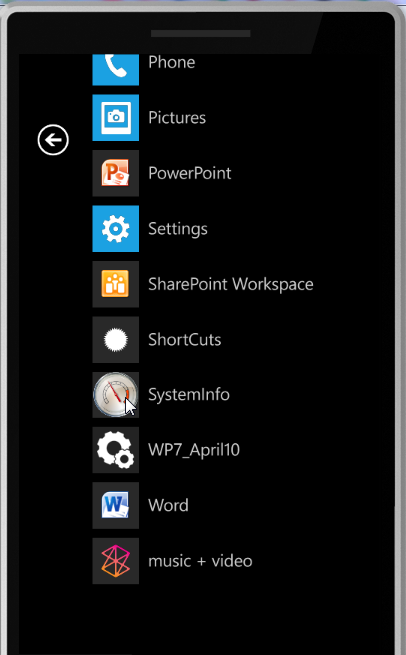 Specifically, they allow experimenting with native look & feel, using the built-in WP7 tasks, using0 the platform’s Task Manager and exploring local storage. 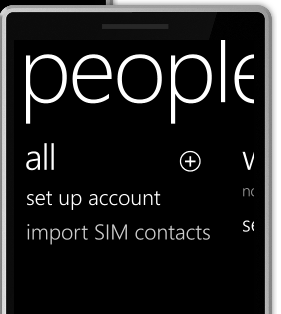 In subsequent blog posts we’ll talk about how to automate the Windows Phone 7 Emulator, Setup TFS2010 Windows Phone 7 Continuous Integration and other secrets the unlocked ROMs has to share with us. 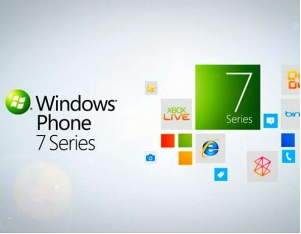 Feel free to leave a comment with your take on the Windows Phone 7 Unlocked ROMs. 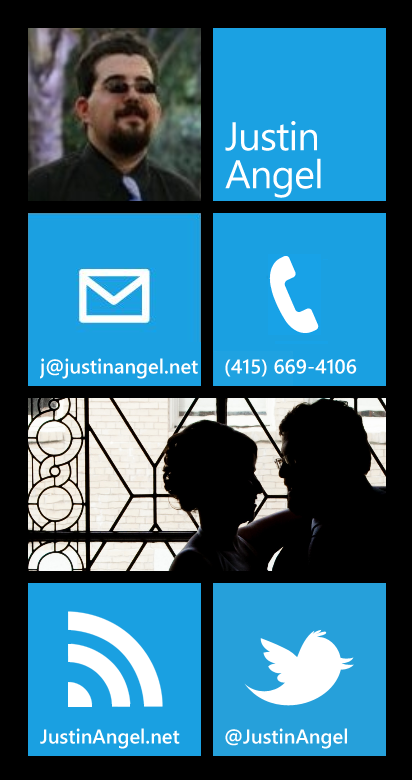 Published on 5/17/2010 12:00:00 AM by Justin Angel ©2019.